Paolo Rota has received his PhD at the University of Bologna. 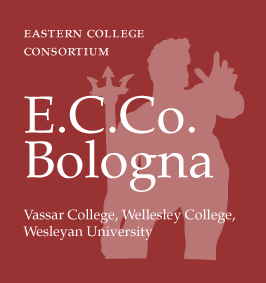 In addition to offering courses on modern Italian narrative and on major Italian writers, such as Giovanni Verga and Luigi Pirandello at E.C.Co., has has taught “The teaching of Italian language and literature” at the Scuola di Specializzazione per l’Insegnamento Superiore at the University of Bologna, and “The philology of Italian literature” at the Facoltà di Conservazione dei Beni Culturali, based in Ravenna. He has also been a guest lecturer at the University of Ghent in Belgium and at Brown University in Providence, RI. 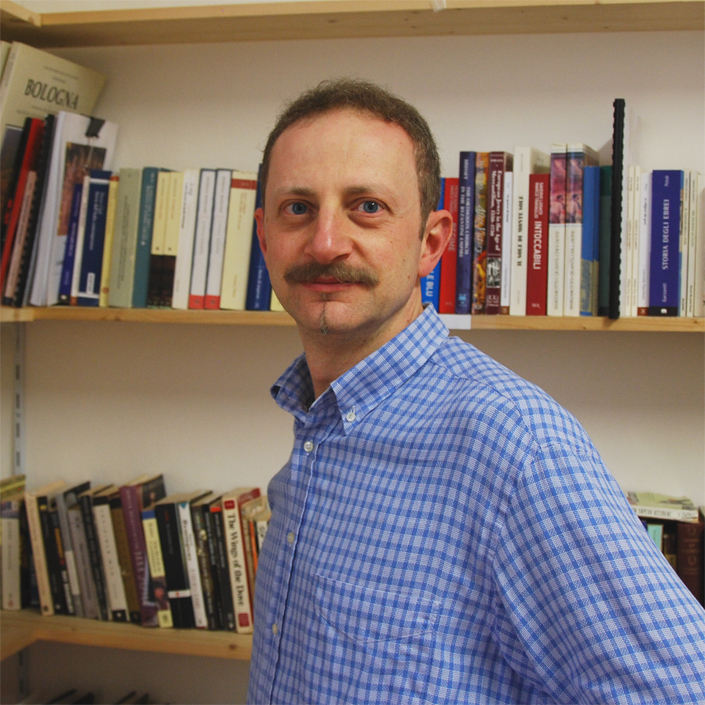 Prof. Rota is the author of numerous volumes on nineteenth-century Italian literature, in particular on the work of Giacomo Leopardi Lune leopardiane (CLUEB, 1997), Leopardi e la Bibbia (Il Mulino 1998), commentaries on Leopardi’s Appunti e ricordi (Carocci 2000) and Lettere bolognesi (BUP 2008), and scholarly articles on major Italian writers such as Dante Alighieri, Giovanni Boccaccio, Vincenzo Monti, Luigi Pirandello, Eugenio Montale, some of which were also presented at international conferences. 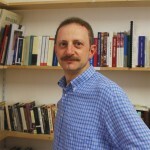 For many years, he has collaborated with the journal Studi e problemi di critica testuale.